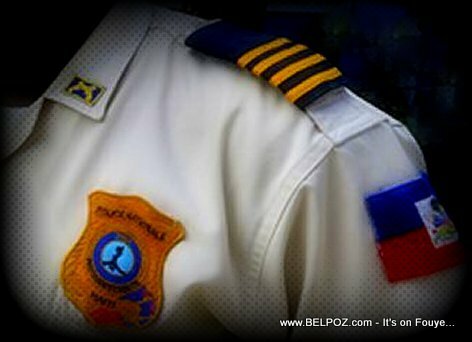 KREYOL: Haiti Justice - La Police poze la pat sou yon seten Lionel Le Recif yo di ki fè pati de Baz Galil, menm baz ak Sonson La Familia ki nan prizon sou akizasyon Association de Malfeteur, Kidpapping, etc... Kisa-w panse de sa? According to Radio Caraibes in Haiti, Lionel Le Récif was wanted by police on charges of drug trafficking and kidnapping among other things. he was arrested at his home in Belle Ville. Haitian police spokesperson Gary Desrosier announced late Thursday that Lionel was at Direction Centrale De La Police Judiciaire (DCPJ) being questioned.